Smooth transitions and deep breathing. the studio offers all level and level 2&3 vinyasa classes. Vinyasa flow is currently the most popular style of yoga. 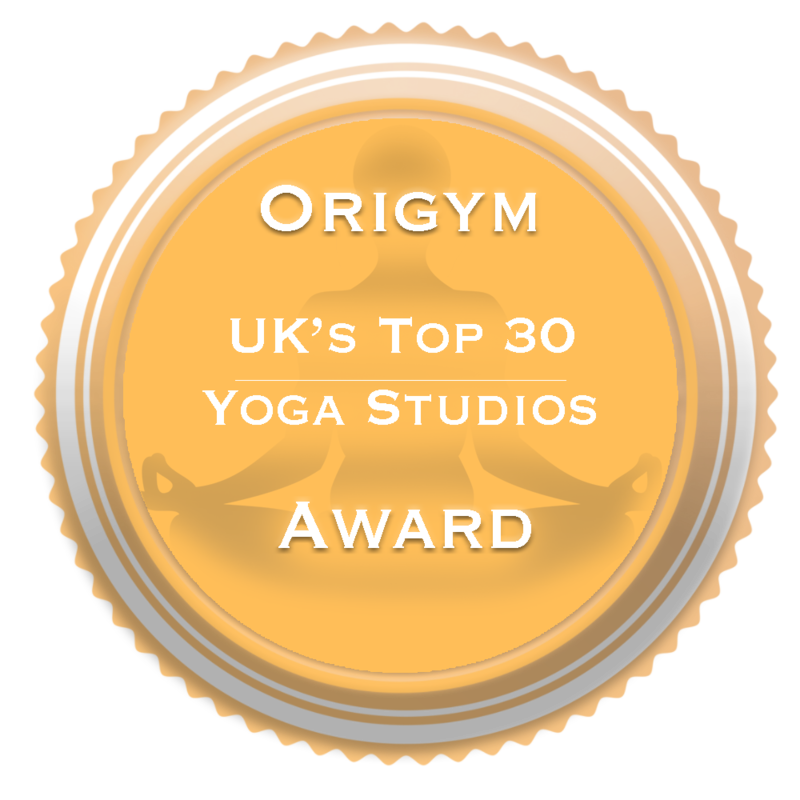 It has its roots in Ashtanga yoga, and as a general description, it just means that the poses are held for shorter periods of time and the sequence flows constantly from pose to pose through ‘vinyasas’ or a fragment of the sun salutation.